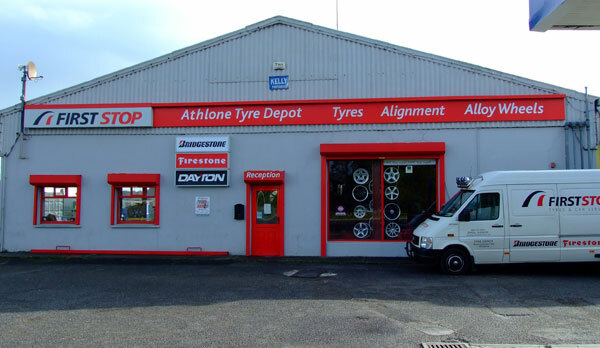 Athlone Tyre Depot (FirstStop) located on the Roscommon Road beside Ganly’s have been in Business now for 10 Years. 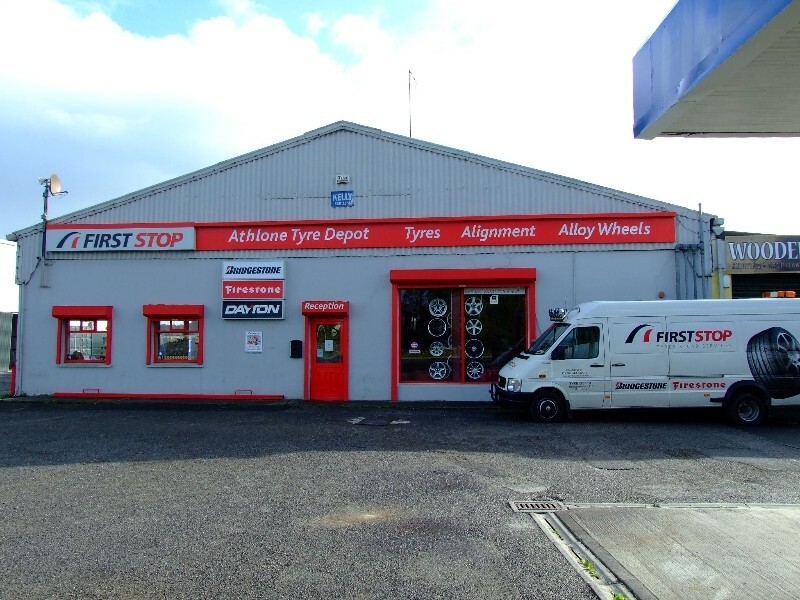 When it comes to you tyres and car you should never compromise on safety here at Athlone Tyre Depot all our staff are trained and will give free honest advice. Top branded tyres at the best prices are our aim and all tyres fitted are new. We are a member of the ITIA (Irish Tyre Industry Association). 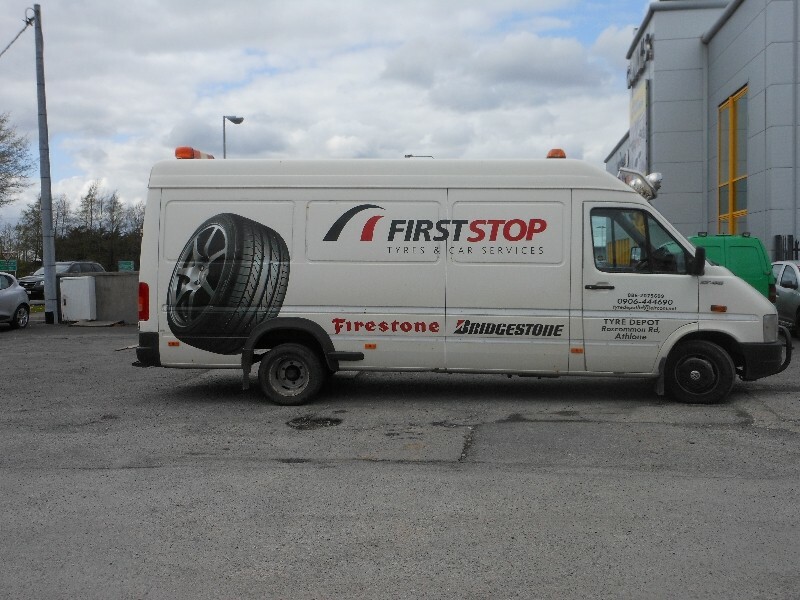 We also offer free tyre check all year round. We strive for customer’s 100% satisfaction by providing quality products, convenient location and highly trained friendly staff.